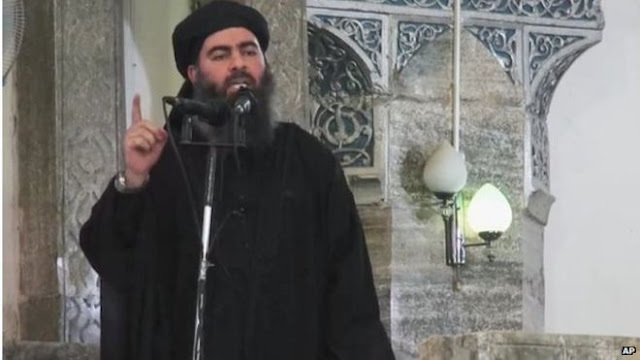 Home / #BreakingNews / #waronterror / IS / ISIL / ISIS / Syria / #BreakingNews : RT press agency reports that Islamic State leader Abu Bakr Al-Baghdadi was killed ! 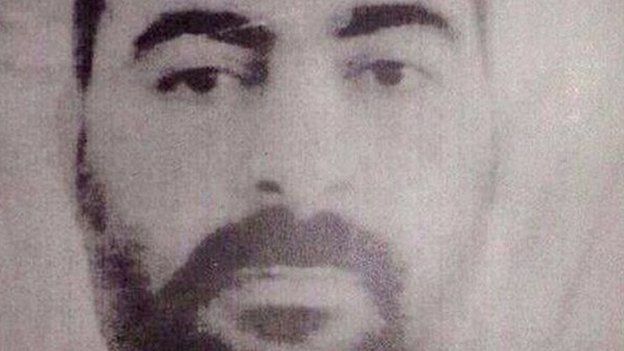 #BreakingNews : RT press agency reports that Islamic State leader Abu Bakr Al-Baghdadi was killed ! The Russian Defense Ministry said on Friday it is checking on information indicating that Islamic State leader Abu Bakr Al-Baghdadi was reportedly killed in a Russia-led airstrike in Syria.